Karen Henderson is a personal insurance agent at Taylor Agency. 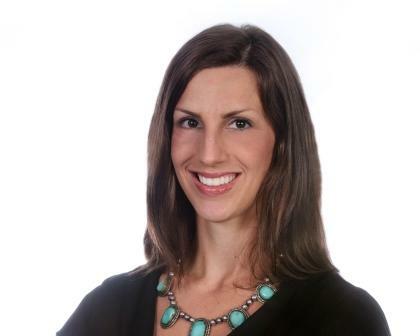 Karen is an alumna of the University of South Carolina and has twelve years of experience in the insurance field. Karen enjoys helping homeowners locate comprehensive coverage and strives to provide excellent customer service with a friendly, empathetic approach to explaining coastal insurance. She is most proud of Taylor Agency’s outstanding reputation for friendly customer service. 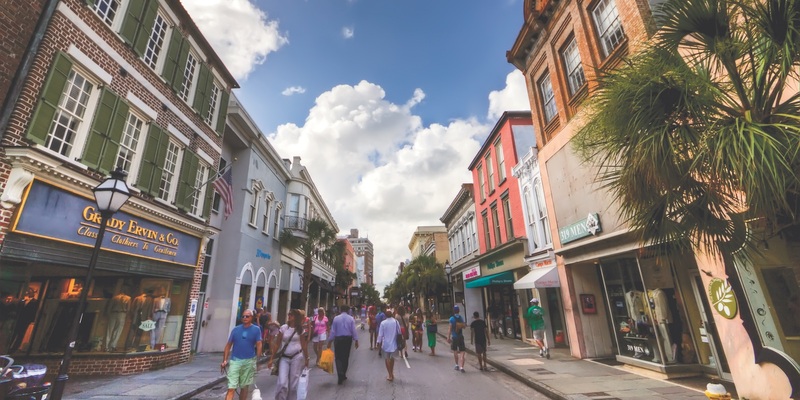 When Karen isn’t in the office, she loves exploring Charleston with her family. Contact her directly at 843-762-5552 or khenderson@tayloragency.com.